If you are facing foreclosure on an investment property, you have options. Unfortunately, investment properties do not get the same protections available to primary residences. For instance, mortgage modification is often not available for rental properties. And NPV analysis is often less forgiving. (NPV, or net present value, compares future cash flows from an investment property to the amount of cash required to invest in the property.) In addition, commercial loans are often purchased by third-party investors, which can complicate negotiations during foreclosure. Here are your top 4 options when facing foreclosure on an investment property. Reinstate the loan. You have up to the date of the foreclosure auction to reinstate the loan, or bring it current. Reinstatement amounts include not only the missed mortgage payments, but also interest, late fees, other costs, and attorneys fees. Sell the property. If your investment property has equity, consider selling it on the open market. 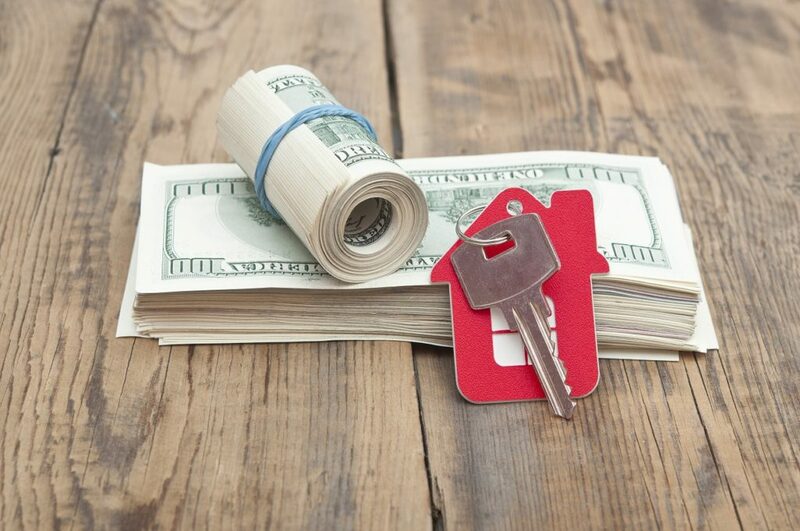 A sale through an agent will almost always generate more funds than a foreclosure auction. Your mortgage company will usually back off scheduling a foreclosure auction if you take steps to move the property. Surrender to the bank. If the investment property is upside-down, you may be able to negotiate surrender of the property. Your goal with this option is to minimize your liability post-surrender. You may be able to obtain an antideficiency agreement with your lender. But if there are any forgiven amounts resulting from a subsequent foreclosure sale, the lender will issue you a 1099. File bankruptcy. If none of the options above are possible, consider filing bankruptcy. Both Chapter 13 and Chapter 11 allow you to repay missed mortgage payments over time. Bankruptcy also immediately stops all collection efforts, including a scheduled foreclosure auction. Foreclosure on an investment property? Talk to an attorney. If you can reinstate the loan, go ahead and do so. Get a reinstatement figure from your lender and pay it off. Likewise, if you have time to sell the property, go ahead and call a real estate agent. Time is often of the essence with these options. If, however, you are considering either surrender or bankruptcy, talk to an attorney. These options are more complicated, and the stakes are too high to attempt to go it alone.